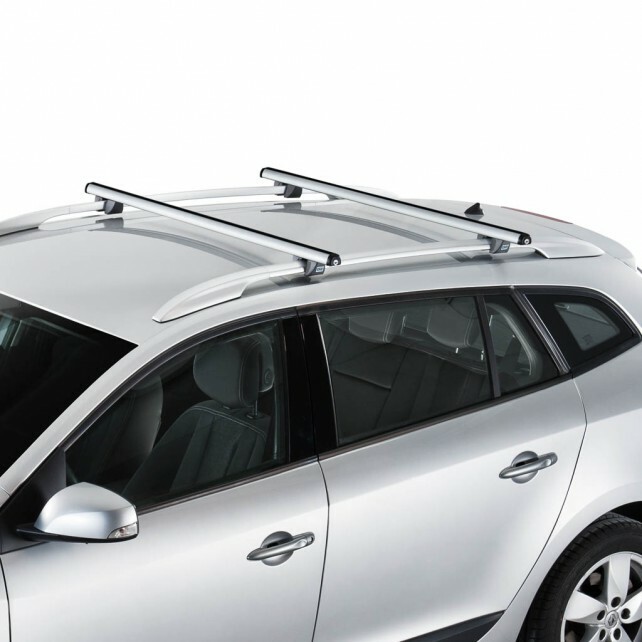 Aluminium bars (Cruz Optima Alu-T, fitted with tensile bars). 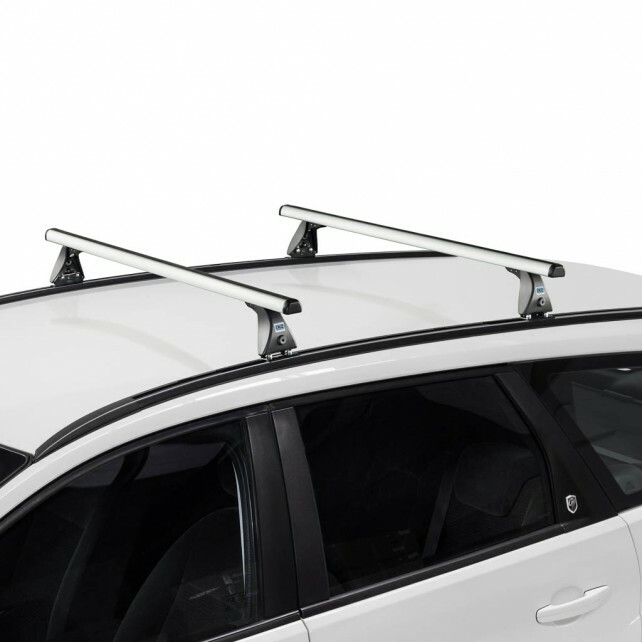 Aluminium reinforced load carrier bars. 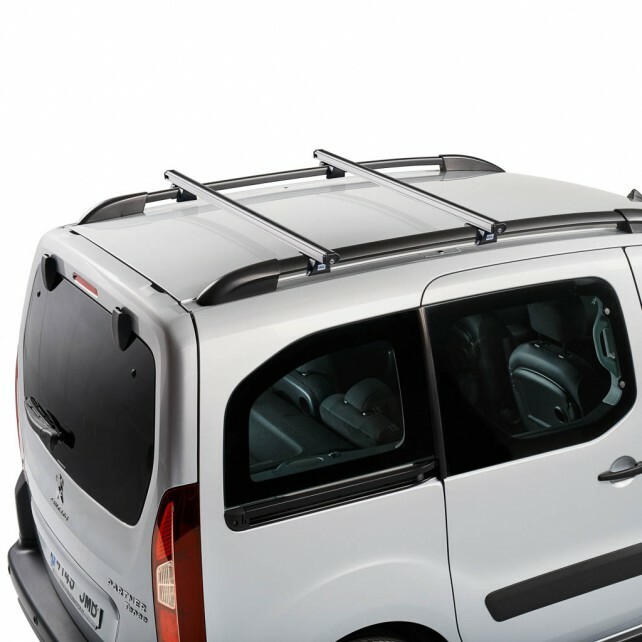 3-slot profile. 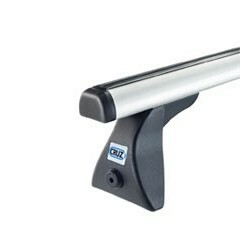 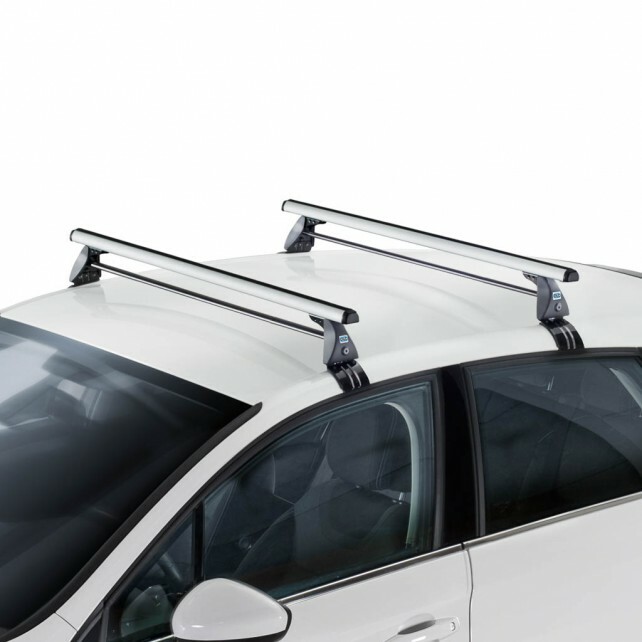 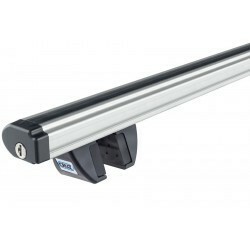 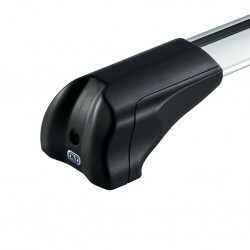 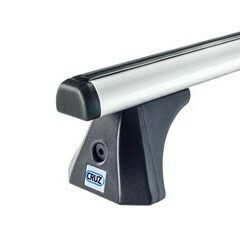 Aluminium bars for vehicles equipped with railing.